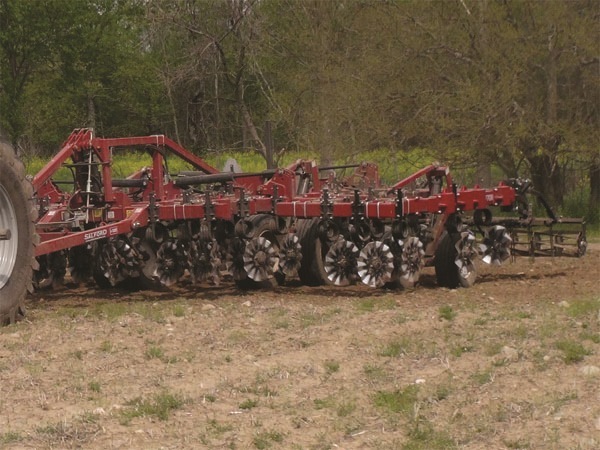 Designed for the finest surface tillage available, the I-1200 uses the Coil-Tech Coulter I, 1 1/4” independent blade mounting system, to carry blades on the five-inch spacing. The I-1200 model averages 40 percent more blades and 39 percent more weight per machine than the standard I-1100. Are you interested in a quote or demonstration of the I-1200? Please fill out the form below and one of our Territory Managers will be in touch shortly. 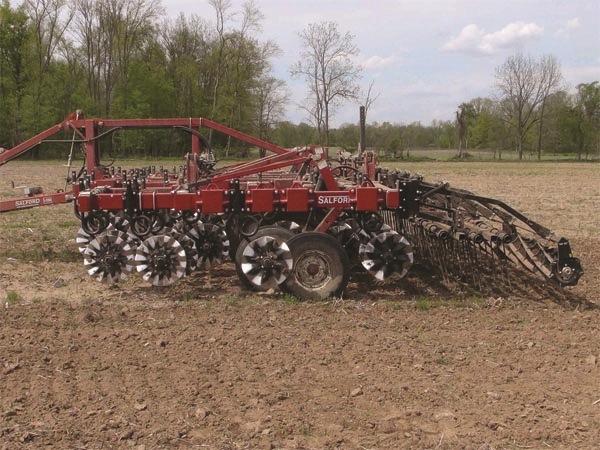 Designed for the finest surface tillage available, the I-1200 uses the Coil-Tech Coulter I, 1 1/4” independent blade mounting system, to carry blades on the five-inch spacing. 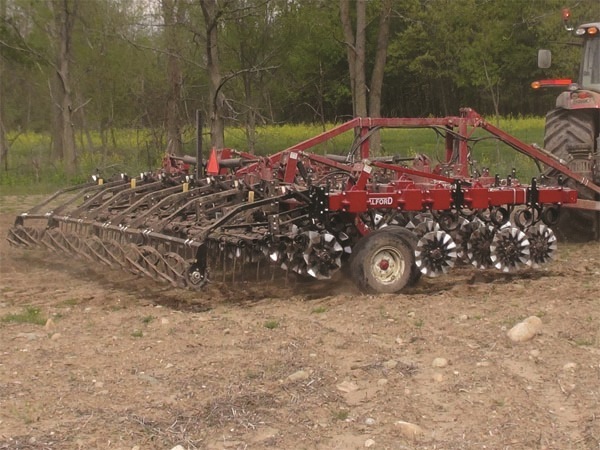 The I-1200 model averages 40 percent more blades and 39 percent more weight per machine than the standard I-1100, which uses seven-inch blade spacing and a lighter frame. 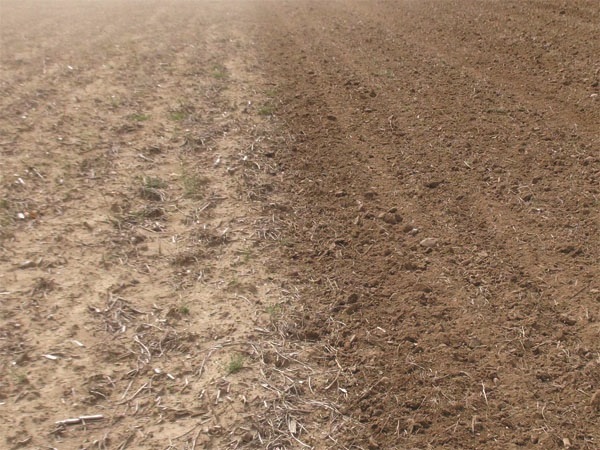 The I-1200 creates the finest seedbeds and does a superior job of sizing and incorporating residue. 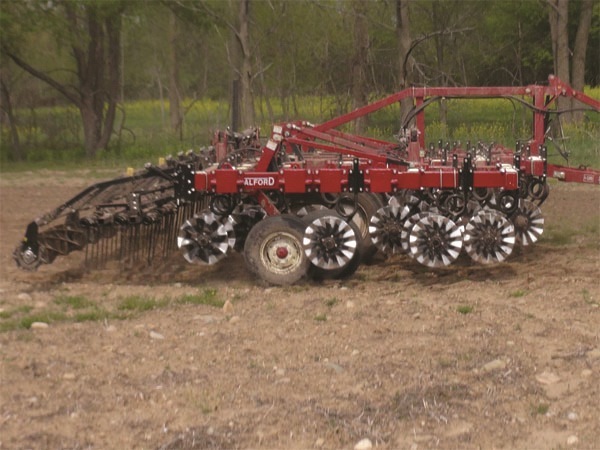 The tighter blade spacing also makes the I-1200 capable of more mechanical weed control than most Independent Series tools. 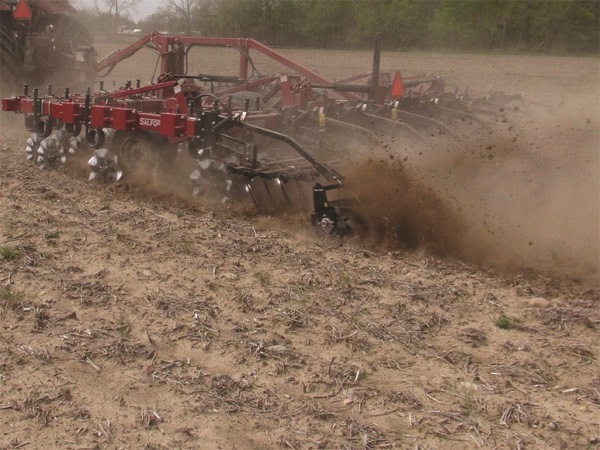 Using the Coil-Tech I blade mount, the I-1200 still features jackhammer vibration that reduces soil density below the working depth to improve air and moisture storage capacity in the soil. 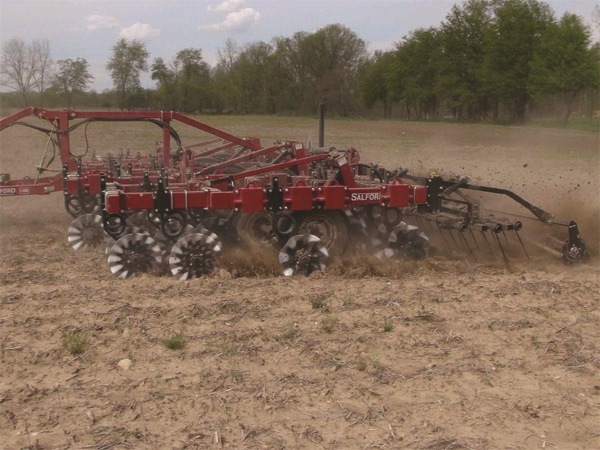 Salford’s patented independent blade mounting systems also feature industry-leading residue flow and obstacle protection to stand up to high-speed operation. 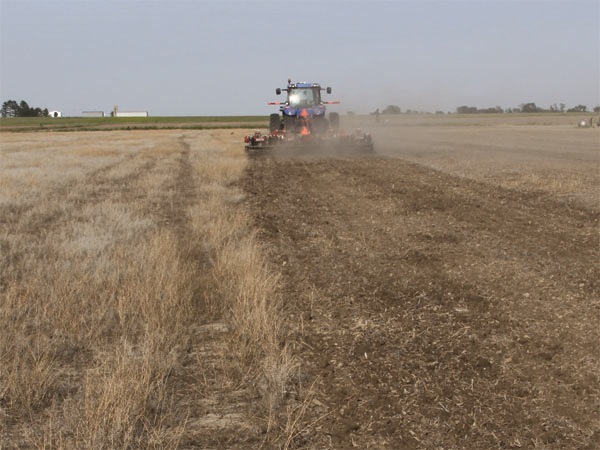 The three-bar, half-inch tine harrows and 14-inch rolling basket provide exceptional leveling performance.